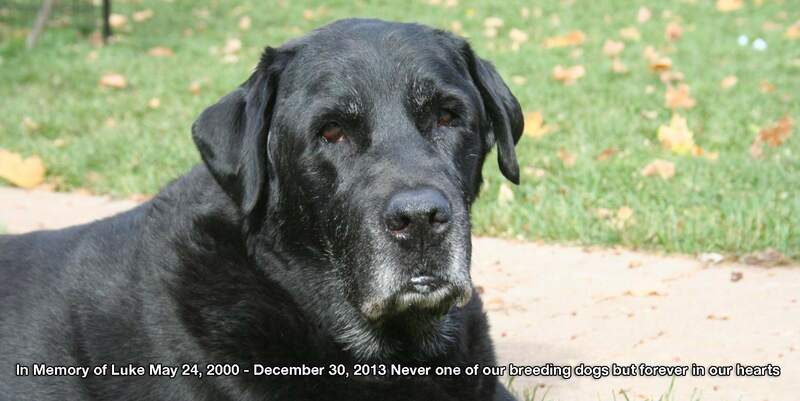 We are Randy and Carol Ethridge, Canadian hobby breeders specializing in Labrador Retrievers. Our kennel is located in the quiet spacious area of Mallorytown Ontario, where there is plenty of space for all of our loveable pups to run, play and grow. Our main goal when breeding and raising our Labrador Retrievers is to create an environment where the dogs can be raised safe, healthy, and well-tempered. Personal care is our top priority; we treat all the pups as if they were going to live with us for the entirety of their lives. All our pups are visited by our vet and are provided with their first set of vaccines and also deworming at 2, 4, 6 and 8 weeks. They are born and raised inside our home and, weather permitting; they go outside to play in a secure area where they are introduced to various different surfaces and outdoor noises. All of our dogs are CKC registered (Canadian Kennel Club). 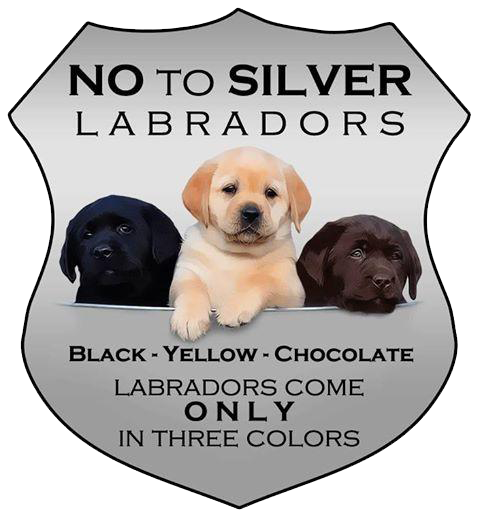 If you are interested in a well-mannered Labrador from a professional breeder in Ontario, then you have come to the right place. We are not commercial breeders, so all of our dogs get the compassionate care that you yourself would provide to them. If you are thinking about a new puppy please contact us, it takes approximately 17 weeks (4 months) from the initial breeding until the puppy is ready to go. Puppies are a life long commitment so make sure you’re prepared to give your new companion a loving, interactive home for the next 12-15 years…. We occasionally have retired dogs that are available as pets to the right home.